Turkish retail company Eroglu Holding has taken over bankrupt Dutch fashion house Mexx, but it is not yet clear what the implications are for jobs, website nu.nl reports on Thursday. Financial details for the takeover were not disclosed but Eroglu’s chief executive, Nurettin Eroglu, says he sees plenty of potential in the Dutch firm. Eroglu Holding has more than 600 outlets in 38 countries, including Russia, Ukraine and Germany. Its brands include Loft and Colin’s. 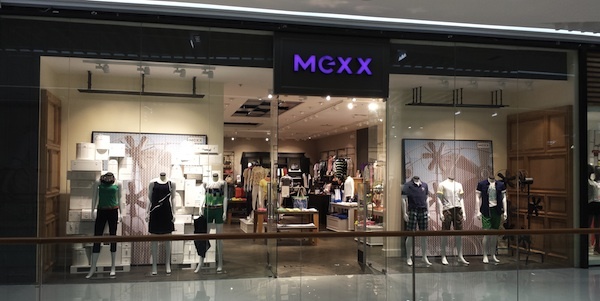 The company says it plans to open 100 new Mexx stores in Turkey within the coming five years. In an interview with website nu.nl, official receiver Frits Kemp said the new owner is a serious company which will remain true to the brand. Other potential buyers had come forward who wanted to liquidate the company, Kemp said. Eroglu Holding plans to employ 200 of the 500 Dutch Mexx staff, and they will be able to apply for the jobs which are available, Kemp said. Although pay and conditions have yet to be agreed, Kemp said he expected Eroglu would do the ‘decent’ thing. Mexx was declared bankrupt at the beginning of December. The company was launched by Rattan Cadha in 1986. He later sold the group to American fashion group Liz Claiborne. In 2011, The Gores Group bought an 82% stake for €85m.